J’s Bottle Shop provides a wide variety of cigars and beer kegs for individuals and groups to enjoy! 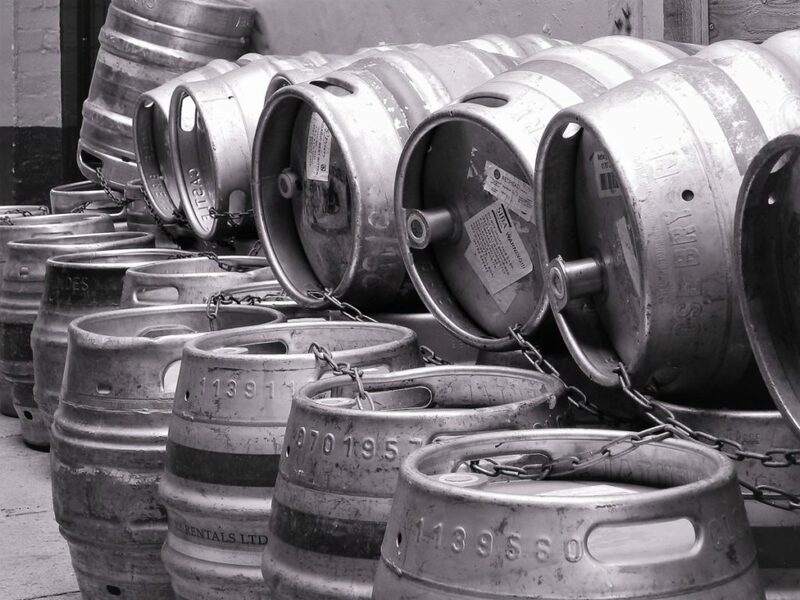 Our Beer kegs can be ordered specially for your event, and delivered to our store when you need them. Hand rolled cigars are kept climate controlled in our cigar room to maintain their flavor and keep them fresh until you’re ready to smoke them! A beer keg is the perfect addition to any event, and a great cigar partners well with a glass of liquor enjoyed after a Bulldogs victory. Visit our store to order a keg or select a cigar to pair well with your alcohol of choice! 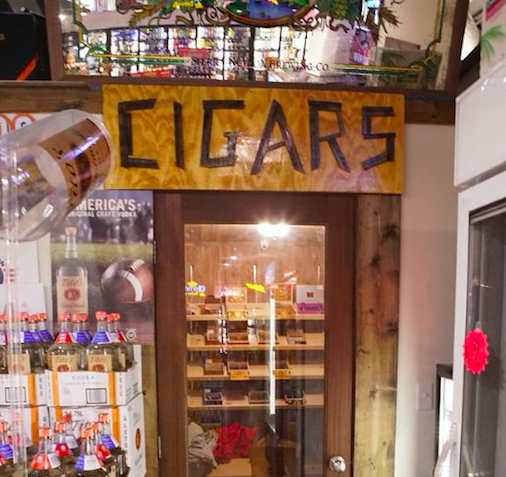 J’s Bottle Shop carries a nice selection of premium hand-rolled cigars and beer kegs. We have our own climate controlled cigar room with a nice selection of cigars. We carry cigars with all of the different binders, fillers, and wraps in all of the different gauges and lengths. We have the big brands you know, the up and comer brands and the bargain brands. so next time you want a cigar, remember, J’s Bottle Shop has all of your cigar needs. We will even pair the cigar with whatever you are drinking. Although we do not stock a large selection of kegs due to limited keg storage space, J’s Bottle Shop will gladly order any beer keg you want. With our distributors delivering weekly, we can have almost any beer keg in store within a week and sometimes even quicker. Just let us know what keg you need and we’ll have it ready by the day of your party. We’ll help you load it into your car, and we don’t require the keg to be empty when you return it.